Water conservation is becoming increasingly important, even in water-rich Canada. 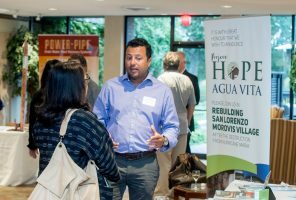 Through water efficiency, like the reuse of greywater, each home contributes to a water-efficient community while reducing infrastructure costs. 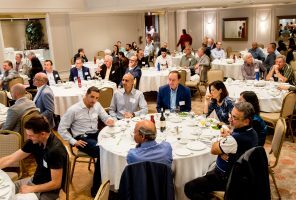 A successful evening on September 20th for all involved! Over 80 people attended a dinner where we focused on a case study of one builder’s approach to achieving a total water solution. 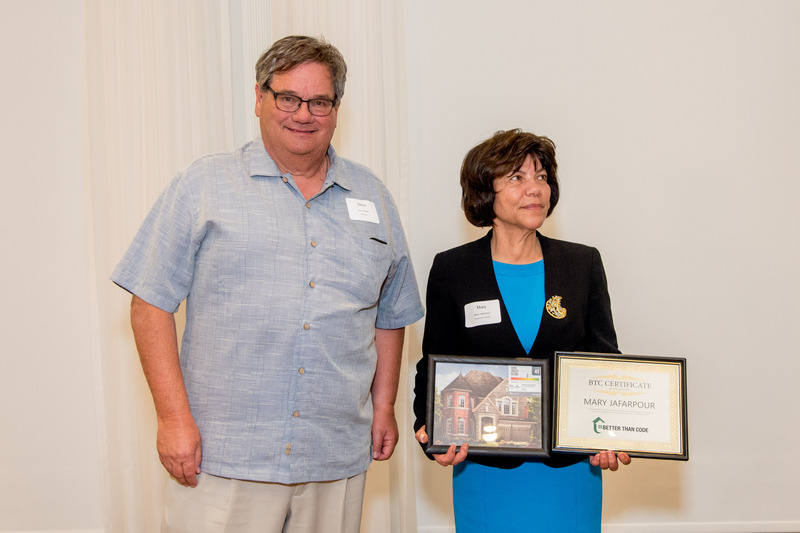 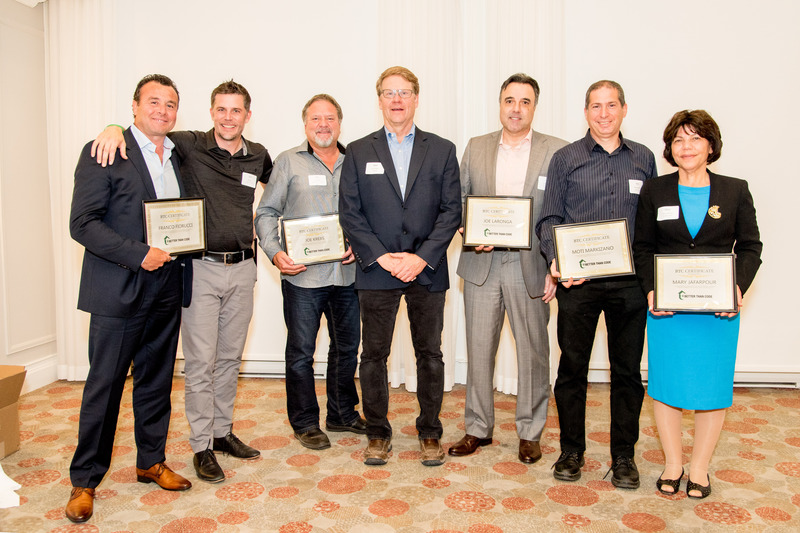 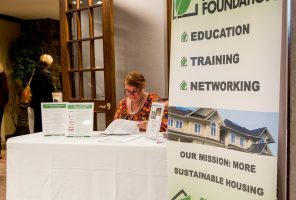 Rosehaven Homes has been a leader in working with York Region and East Gwillimbury to exceed the sustainability checklist of East Gwillimbury. City Council is taking note and looking at some of the innovative ways this has been achieved. 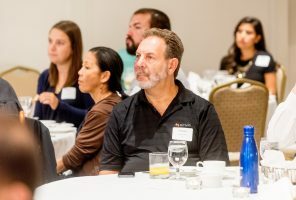 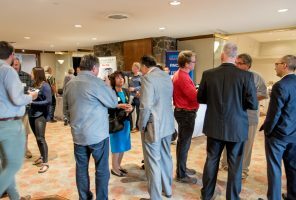 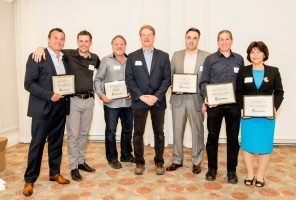 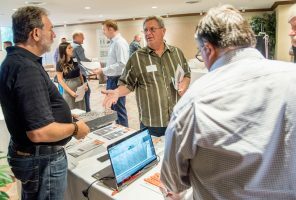 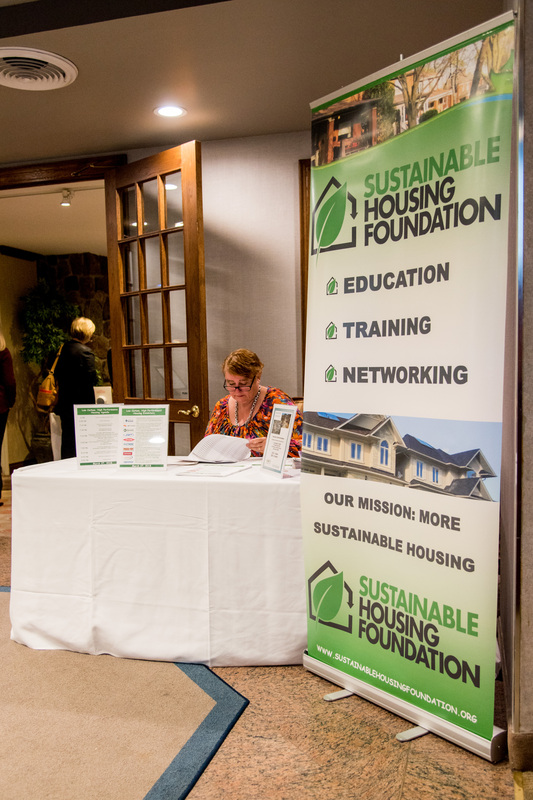 The Sustainable Housing Foundation is generously supported by Enbridge and their Savings by Design program and by the manufacturers of sustainable building products and services that were on display at this event.